Take the kids to the Algarve next Summer. I have stayed in the pretty resort of Alvor a few times and loved it! 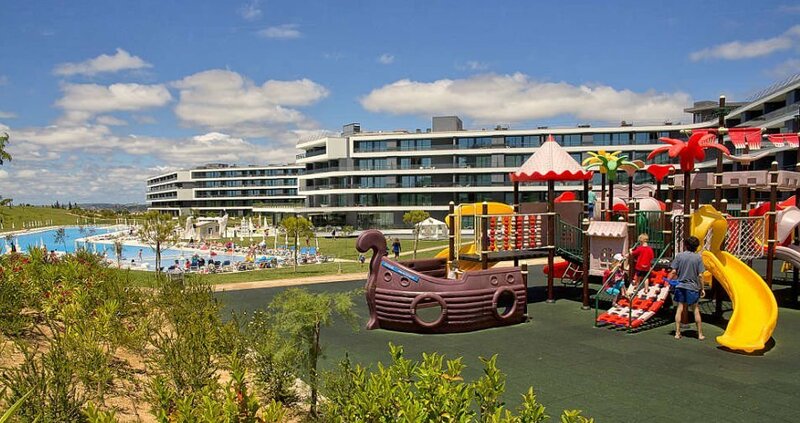 Check out this all inclusive family holiday to the highly rated Alvor Baia apartments. Alvor’s white sandy beach is four miles long and personally one of my favourites in the Algarve. My kids loved it too, they played in the many rock pools and went crab hunting which occupied them for hours! There are great beach bars that cater so well for families as well as the fantastic choice you will find in the old town of Alvor. Unlike most of its neighbouring resorts, Alvor remains somewhat unspoilt. It’s small town is full of character and is filled with a wide selection of shops, bars and restaurants. The small marina is another alternative if you fancy a change of scene. 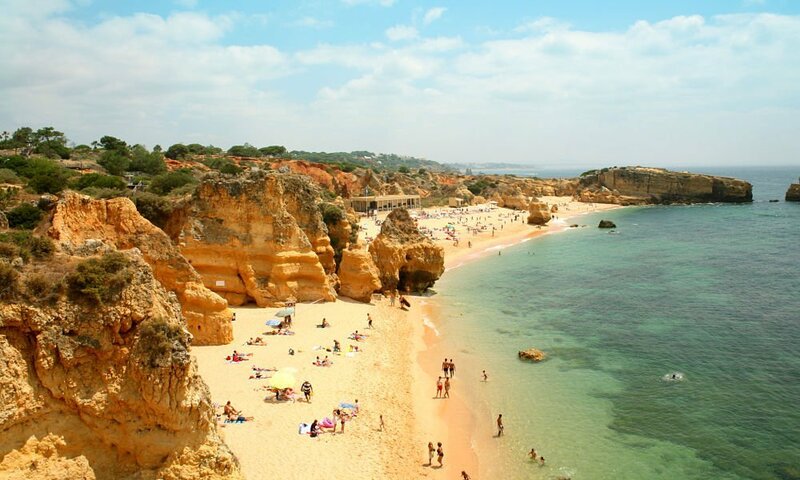 The beauty of Alvor is that it is nestled between the larger and busier resorts of Praia da Rocha and Lagos so if you fancy a lively night, a short taxi ride and you are there. For more information, read my blog post on Alvor. 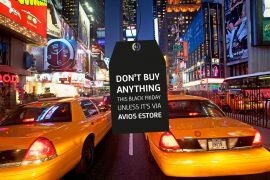 I found a great deal staying in the all-inclusive Alvor Baia apartments. These four star apartments are highly rated on tripadvisor, with certificate of excellence and are a great choice for an all inclusive family holiday. Not only have they excellent facilities for families but all meals and drinks are included in the price of your stay. The pool area is huge with plenty of space for sun loungers and the apartments are very spacious too. 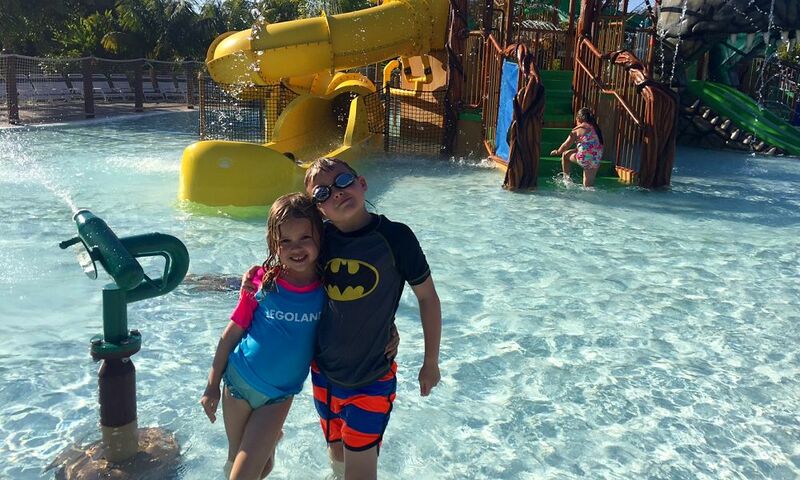 The children will love the kids club ( open from 10am – 530pm ), kids pool and the large playground as well as the numerous sport facilities on site, including mini football, water polo and dance lessons. In fact there is a daytime activity programme as well as the nightly entertainment programme, including the all important mini disco! Adults are not forgotten with aqua aerobics, aerobics and a spa with sauna, steam room and massages available. Unlike many all-inclusive resorts, there is a great choice of food available. Tripadvisor reviewers comment on how good both buffet restaurants as well as the kids buffet are. There are two bars to choose from, the Grand Bar which opens from 10am to midnight and the pool bar which is open from 10am to 11pm. The bar even serves mocktails for kids! And if all that hasn’t sold you, there is even free WiFi 🙂 Falcon Holidays have free child places still available throughout July and August but I found the best deal on the 8th of July. 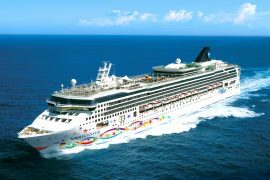 Fly direct from Dublin and enjoy a seven night stay for only €2099 based on 2 adults and 1 child or €2799 based on 2 adults and 2 children. These prices include flights, transfers, checked baggage and accommodation on an all-inclusive basis with NO HIDDEN EXTRAS! This is a traditional package holiday where you will have a Falcon Holidays representative in resort and the best part – a deposit of €75 per person will secure your booking! Prices are correct at the time of issue but are subject to change. This post was sponsored by Falcon Holidays but all views, as always, are my own. 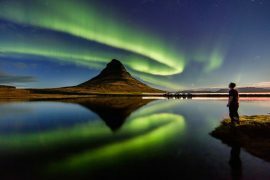 Weekend in Iceland, 30th March, Flights & Hotel, 3 Nights, €297! 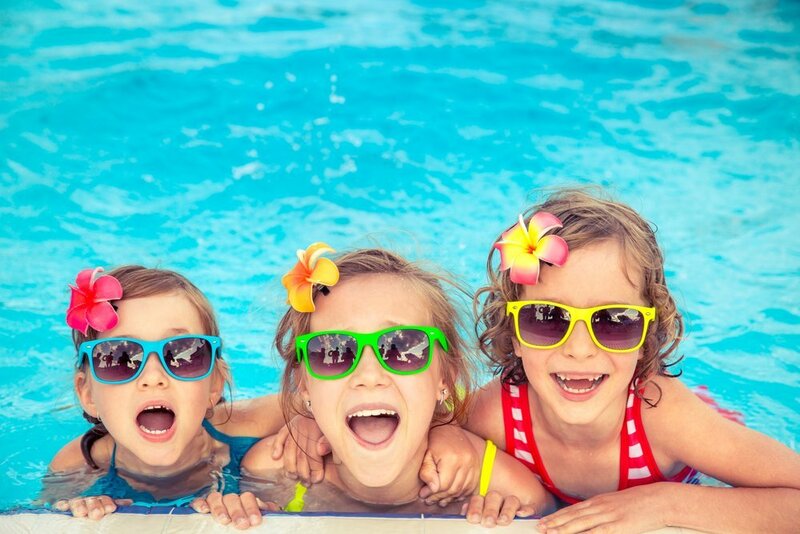 Family Holiday in Menorca With Free Waterpark Access, 2ad & 2ch, 14th July, €2330! 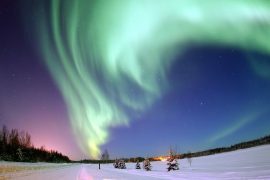 October Bank Holiday Weekend in Iceland, Flights, Hotel, Transfers, Baggage & Blue Lagoon Excursion, €869. Previous articleA 5 Star Weekend In Marrakech, 26th April, Flights & Hotel, 3 Nights, €225!